Josephine Lay, a published Author and Poet is the Creative Writing Adviser and Consultant for Black Eyes Publishing UK. Creative writing classes at Brockworth Community Centre are now finished. The Brockworth Class ran from January 2014 to March 2019. The classes covered various genres of writing, for example; Short Story writing including; very short stories of 500 words or less, humour, horror and writing for children. We have also done some poetry and have written a script for a short play. At each class I introduce a famous author or poet and read an extract of their work, sometimes adding an exercise of ‘writing in the style of’ and ending with a short biography of the author concerned. 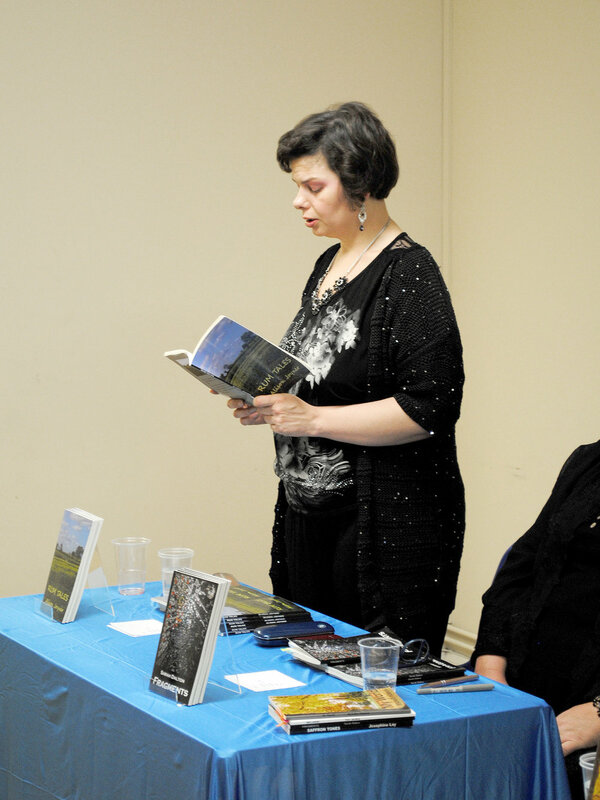 On the 18th November 2017, Josephine Lay hosted a book event for four of her writers from her Brockworth Creative Writing Class at the Brockworth Community Centre. 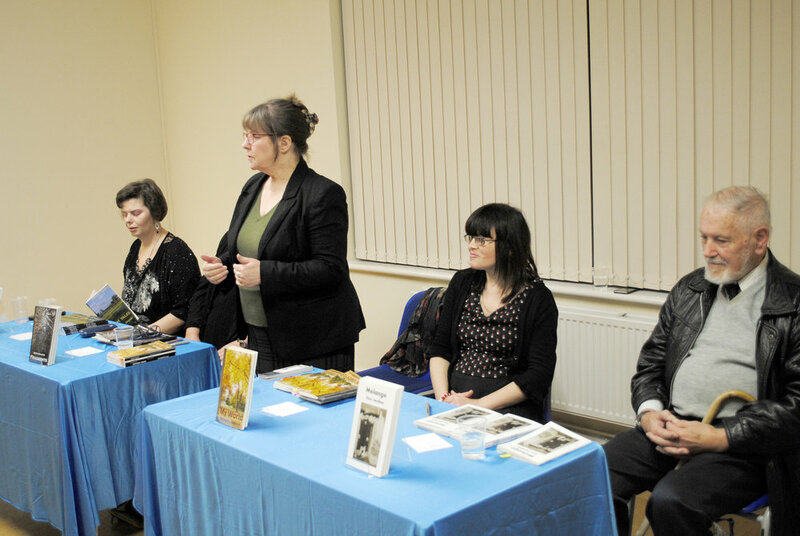 The four writers (Alyson Joyner, Sarah Dalton, Michelle Hibberd & Don Jardine) read from their newly published books, with books available to buy and the writers available to sign copies. It was a highly successful event with all the writers selling all their books on the night and taking orders for many more.